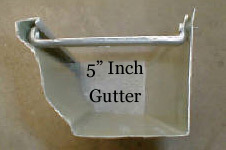 Welcome to Pancho Gutters! 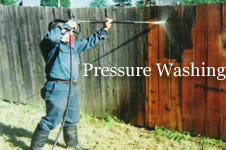 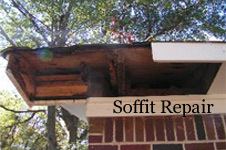 We serve the Atlanta Metro Area & neighboring states. 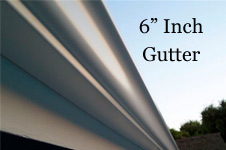 Welcome to Pancho Gutters, we specialize in installing residential seamless 5" and 6" gutters, we bring our gutter machine and make them exactly to the length needed, no seams, no leaks! 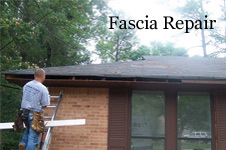 Feel free to browse our site, if you have any questions drop us a note or if you are ready to request an estimate fill out the contact us form. 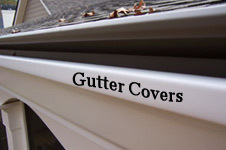 Gutter Covers & Leaf Guards.